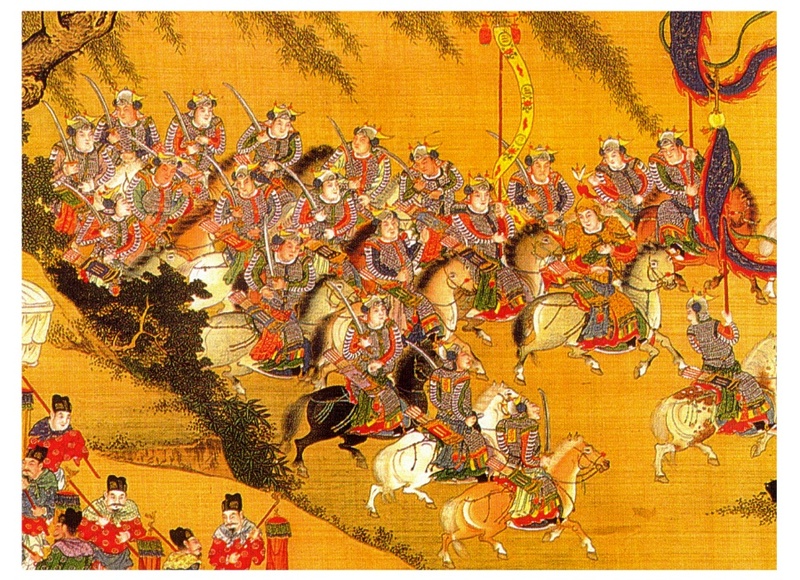 Europe had a great influence on many important battles that occurred during the Qing Dynasty. 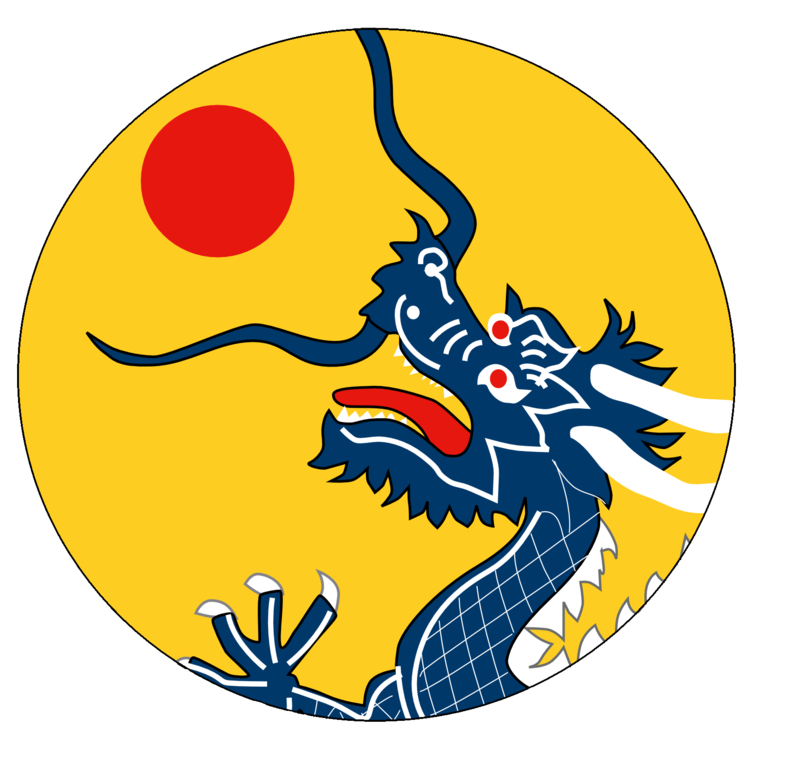 Among these is included the first war between the Jurchens of the North and the established and powerful Ming Dynasty; the Manchu Conquest of China. While Europe did not have a direct influence in the war, the hand of European influence is present in the war. In the Battle of Ningyuan, the victory for the Ming Dynasty which resulted in the death of Nurhaci, the leader of the Jurchen forces, it was the Portuguese cannons provided by Europeans which dealt the killing blow to Nurhaci and forced him to retreat. Once again, European cannons provided a crucial edge in the war, when the Jurchen later used their own cannons to push through and invade Korea. The technology used in the war shows how European weapon-making and styles of war were influencing China before the beginning of the Qing Dynasty and this influence would continue on through the dynasty’s 250-year lifespan.